Did you know there is a way to triple your comfortable swim season in Henderson, NV? It is true! With Celestial Solar Pool Heating of Henderson, and the most affordable and durable solar panels that are American made, you can! We are a licensed and certified business that has installed over 55,000 solar pool heating panels in the last 15 years. As a resident of Henderson, Nevada, once lauded the second safest city in America by Forbes, you deserve solar heating solutions that are reliable and affordable. Solar pool heating panels have been around since about 1975. In the early 90s, iSwim re-engineered solar pool heating panels to have the latest design innovations built into them. Celestial Solar Pool Heating of Henderson is the sole authorized dealer of the iSwim panels. Considering investing in a solar pool heating system? 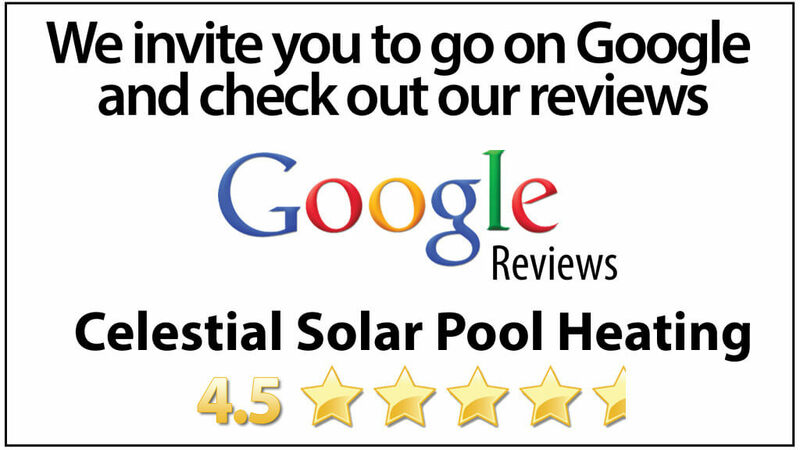 With Celestial Solar, you have the opportunity to take advantage of heating your pool for FREE! We offer a free solar pool heating analysis. Our system just has the initial installation cost, but energy from the sun is free, thus the system is free to run. Why not triple your comfortable swim season? Every solar panel is American made and the best looking and performing panels on the market. At Celestial Solar Pool Heating of Henderson, we're eager to provide you with the best product on the market to triple your comfortable swimming season. Henderson may be the second largest city in the state, but our solar pool heating specialists are eager to serve each customer with personal, professional service. 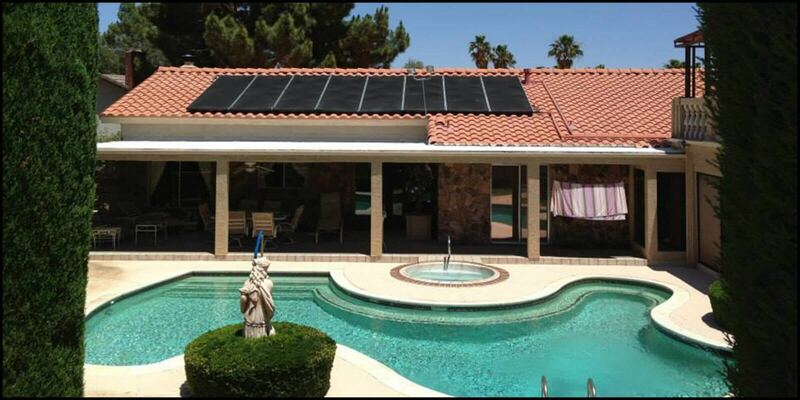 To learn more about solar panels and solar pool heating, or to schedule your free in-home estimate at your convenience, contact our experts today at (702) 791-5899.